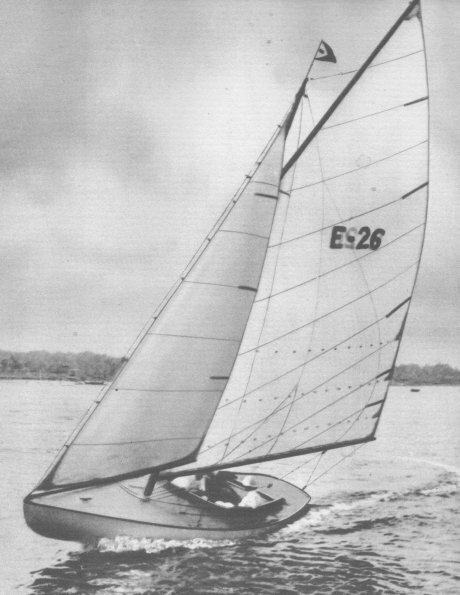 The HERRESHOFF 15, BUZZARDS BAY 15, and the WATCH HILL 15 are similar. 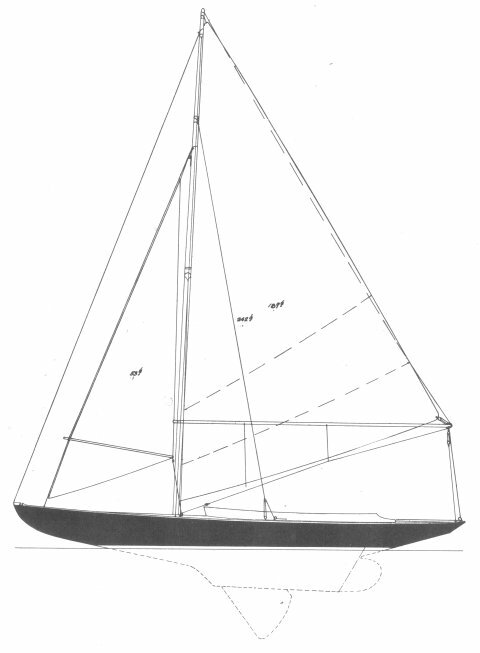 The drawing here shows the 'modernized rig' (devised by Sidney Herreshoff? ), adopted for a few years beginning in the early 1930's.